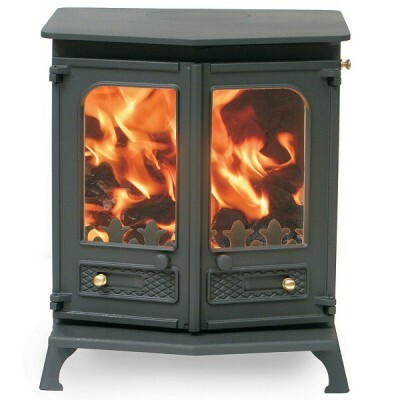 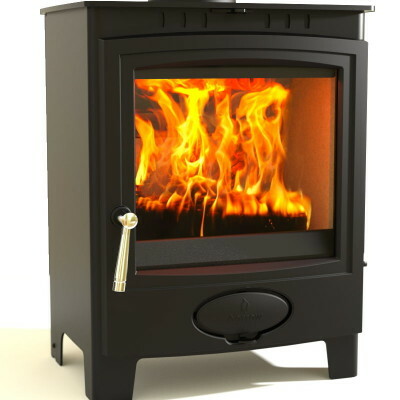 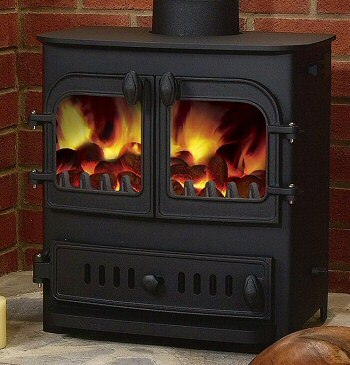 Coming equipped with a heat output of 9 – 10 kW, and capacity to burn logs up to 550 mm long, this excellent multi fuel stove is well suited for bringing welcome warmth and atmosphere to your larger rooms or open spaces. 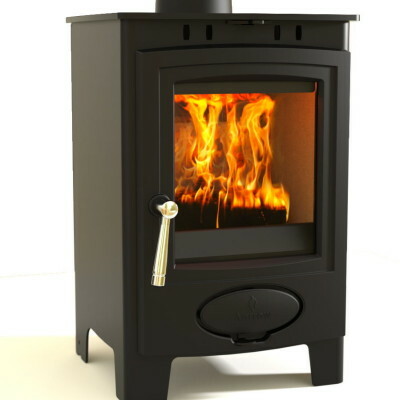 The top model in the Dunsley Highlander reputable brand of stoves, this model boasts a top-quality capacity for home heating and burning requirements. 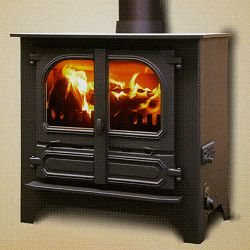 Despite its enormous potential, another great benefit of this stove is that all this power and heat is precisely controlled by its own primary air controls, ensuring the amount of fuel burnt is capably controlled, to keep the room at a heat you can enjoy, rather than being too hot, or equally, not warm enough.